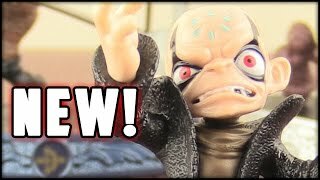 Unboxing: Skylanders Superchargers Pop Fizz, Splat & Eruptor! 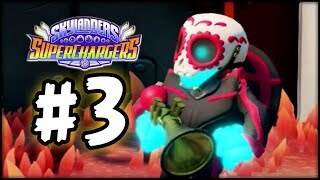 Skylanders SuperChargers - Gameplay Walkthrough - Part 3 - The Academy! 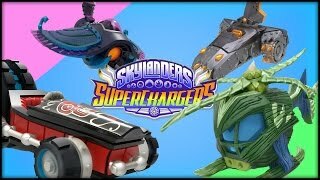 Unboxing: Skylanders Superchargers Land Trophy Pack & More ! 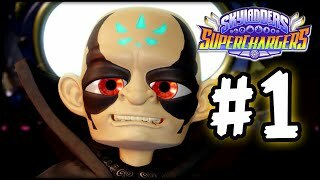 Skylanders Imaginators Kaos, Dr. Krankcase & More Villains!!! 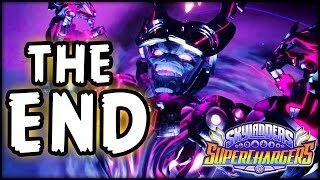 Skylanders SuperChargers - Gameplay Walkthrough - Part 37 - The End + Final Boss Fight! 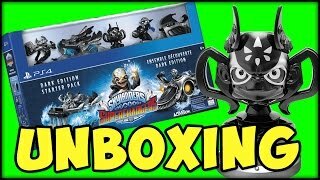 Unboxing: Skylanders Superchargers/Amiibo Donkey Kong! 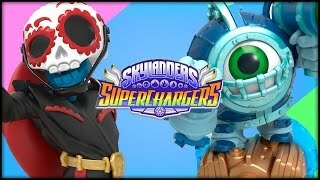 Unboxing: Skylanders Superchargers Astroblast And Sky Trophy Pack! 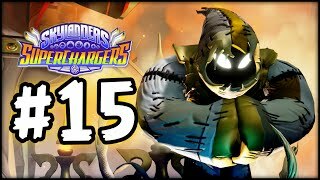 Skylanders SuperChargers - Gameplay Walkthrough - Part 15 - Battle Brawl! 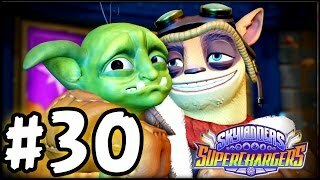 Skylanders SuperChargers - Gameplay Walkthrough - Part 30 - Derby! NEW! 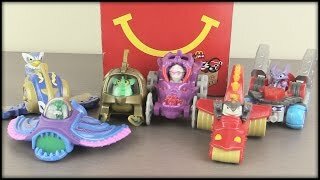 SKYLANDERS Superchargers Happy Meal Toys Unboxing! 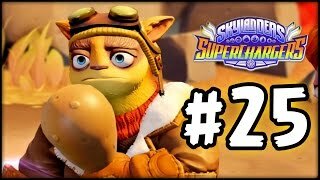 Skylanders SuperChargers - Gameplay Walkthrough - Part 25 - Chicken Boss!